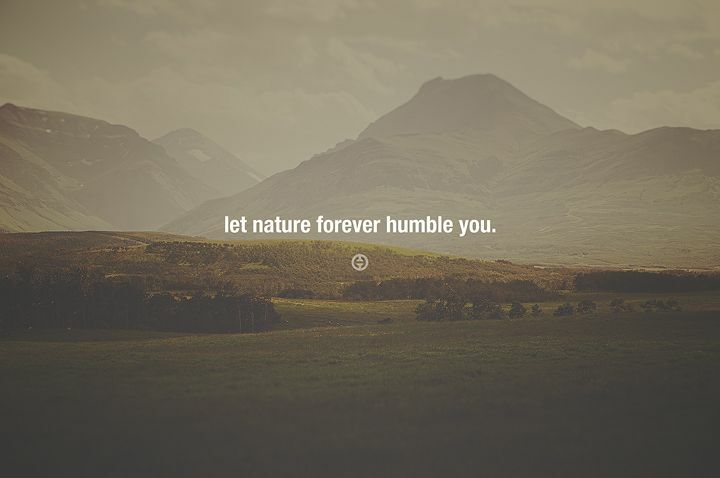 I grabbed a few landscape images I photographed and placed some quotes down that I’ve come up with over the past year. Thought I would share them. 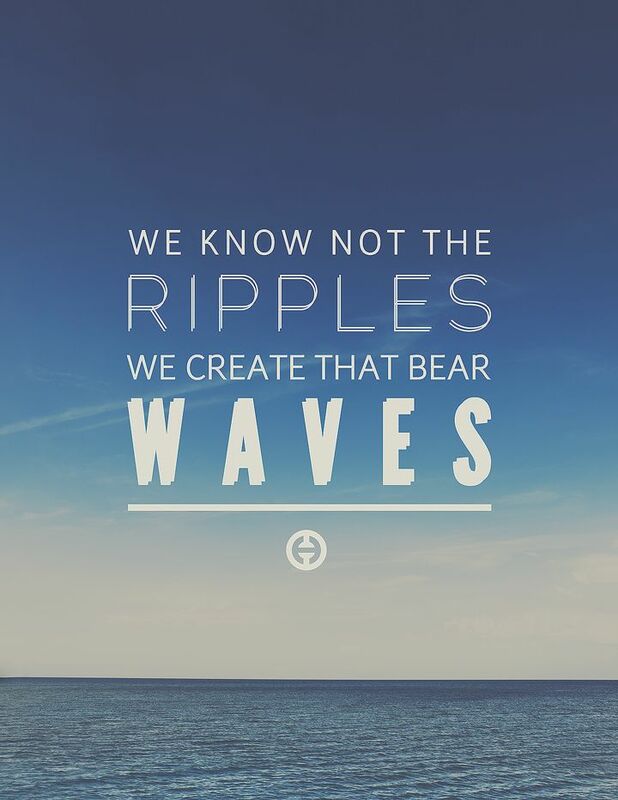 "We know not the ripples we create that bear waves"
This is something I’ve learned time and time again this year. Even though at times it feels like things are moving at a slower pace than you would like, you keep on creating. Little do you know what’s going on in the shadows as you work away. Just like dropping a rock in a pond those ripples can affect things far away that at the point of origin are not experienced. Nevertheless, that does not mean that they are not occurring. So keep pushing on and creating those ripples because who knows who or what they may affect.